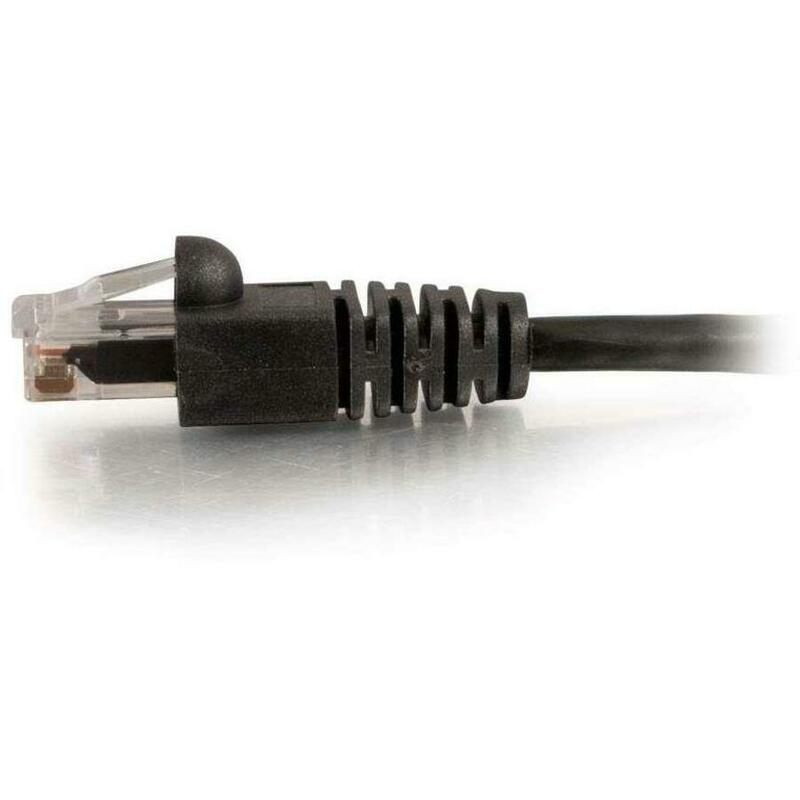 For voice/data/video distribution, this cable will handle bandwidth-intensive applications. Meets all TIA/ANSI Cat5e standards and the stringent TAA compliance requirements for anyone who needs to procure products exclusively manufactured in countries on the Trade Agreement Act list. Constructed from high quality cable and a shortened body plug, this design minimizes Near-End Crosstalk (NEXT) levels. Available in a variety of colors to easily color-code your network installation. Within 1 Business Day - This product is in stock in our warehouse or is available at one of our suppliers for immediate shipment. Credit approved Overnight and 2nd Day Air orders usually ship the same day if ordered before 5 pm. EST. Ground orders usually ship within 1 business day. Copyright © 1996-2019 PCNation(C). All rights reserved.